1. 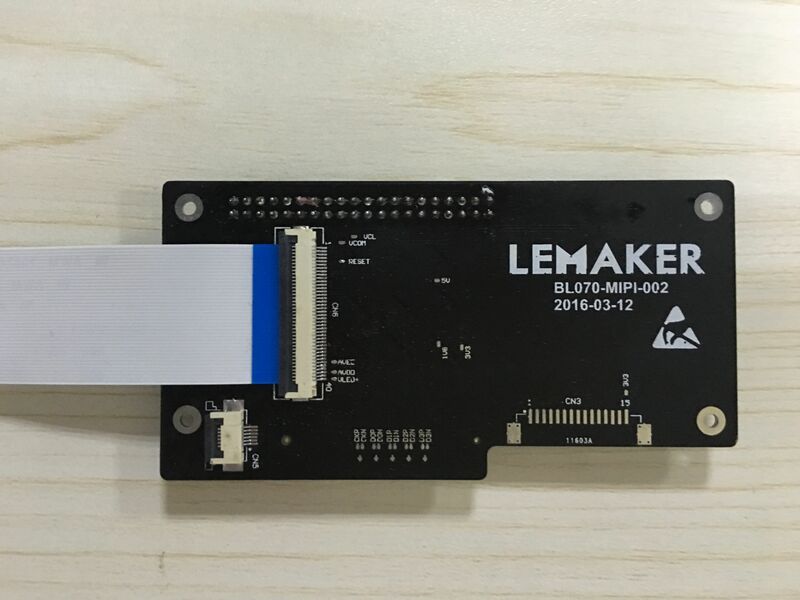 Purchase 96Boards Mezzanine LCD Kit ,Click there. 2. 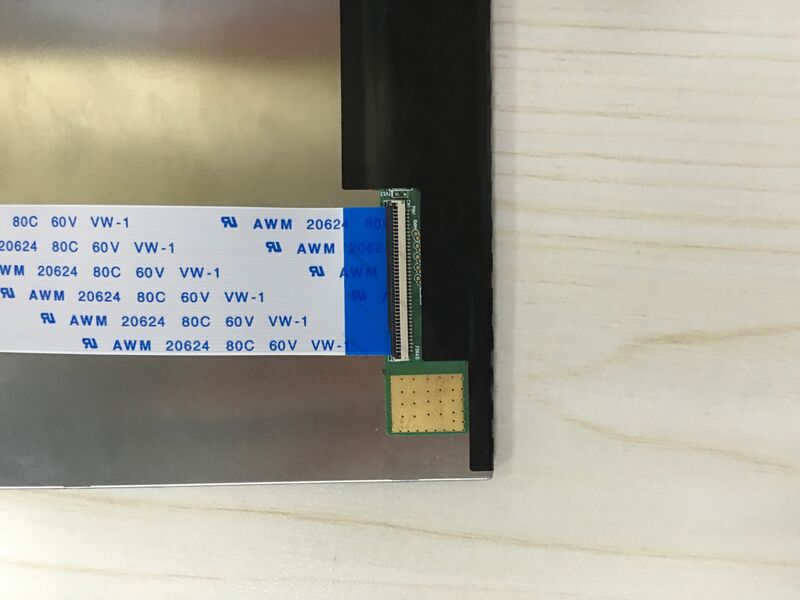 Download the Debian OS images that support MIPI LCD display, Click there. I Got the LCD kit yesterday but I'm having trouble getting your Debian release to boot. First of all there is no fip.bin included in your latest Debian release. I have tried both an old one and the latest. I have UART0 (ttyAMA0) and UART3 (ttyAMA3) hooked up to my computer (without the LCD-board). I can see it booting up until "UEFI Firmware (version PreAlpha built at 10:50:05 on Nov 28 2015)" on UART3 and on UART0 the last line reads "INF TEE-CORE:init_teecore:81: teecore inits done" ... and then nothing. I have no output on HDMI either. Any ideas? you can from https://builds.96boards.org/rele ... ro/binaries/latest/ ot download the fip.bin. "UEFI Firmware (version PreAlpha built at 10:50:05 on Nov 28 2015)"
Meaining those are the same, I also tried a newer one but same problem. I never see a Menu with boot options or kernel that starts booting. 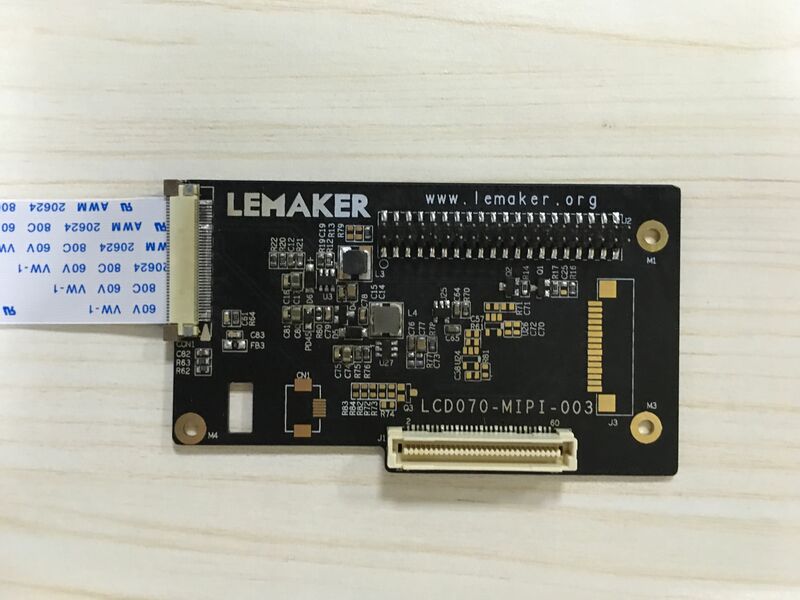 Hi Eric, is it possible you do not plug the adapter to tight, because the adapter board has the LS and HS connector to the hikey, so we need press it hard to the hikey to make the connection reliable. OK, Thanks for your idea, I have checked the problem, and updated the Debian OS images, Please download them again.